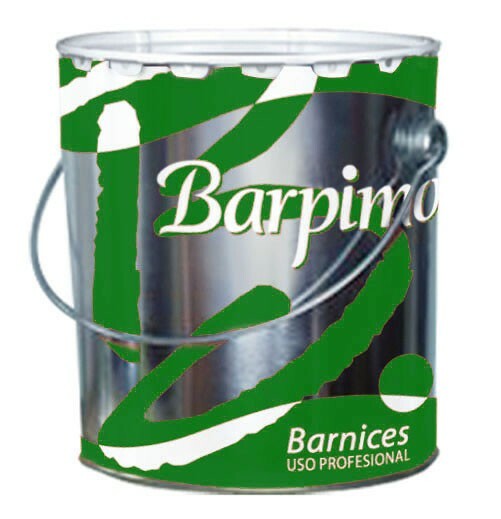 Twin component solvent based white polyurethane top coat Alkyd nature HIGH GLOSS Finish suitable for varnishing items to give a lot of body and high gloss. MIX Catalyst K0307 50% (Volume) In the case of an increase in viscosity after the application, reduce with .9130 If the ambient temperature is high, use .9020 to dilute Shake contents of containers before use. For toxicological standards, consult FICHA DE SEGURIDAD.